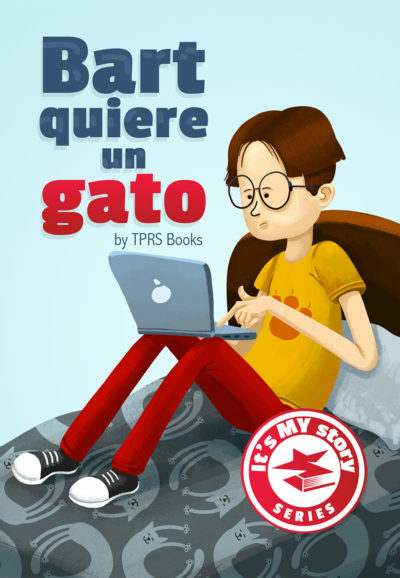 1) establish meaning of vocabulary and grammar structures, 2) ask-a-story, and 3) reading. 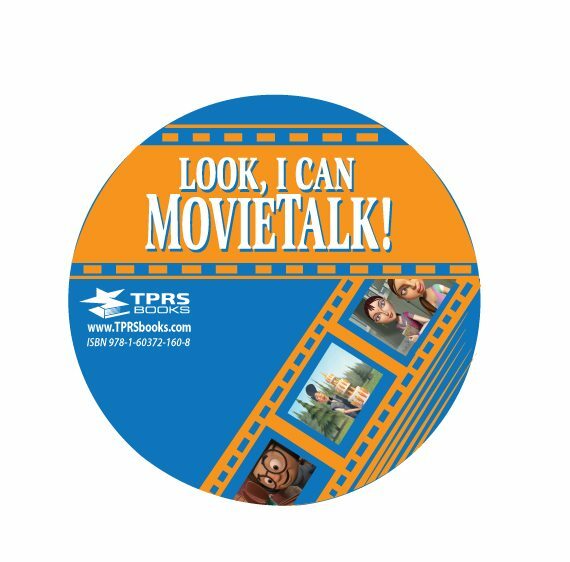 TPRS® teachers have taken MovieTalk videos commonly found on websites such as YouTube and fit them to the TPRS® by choosing clips with repetitive plots and compelling stories and turning the MovieTalks into short story scripts. 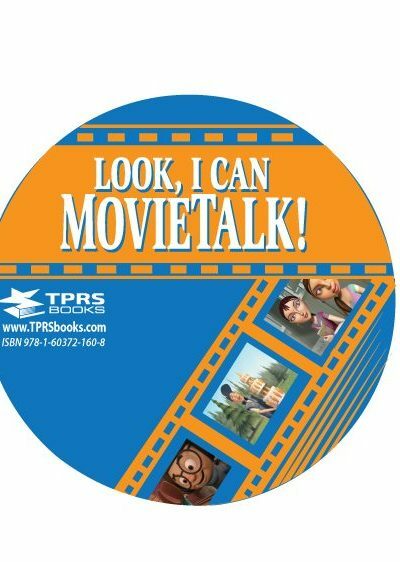 In this book you will find numerous examples of these scripts along with reproducible student activities. 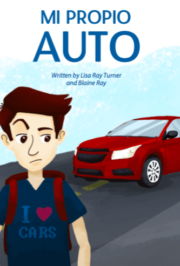 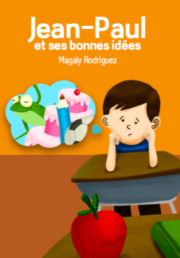 Guide words for beginning level main story and Personalized Questions and Answer suggestions for teachers and readings and activities for students.